As human beings we tend to compare ourselves with others and assume that other people are more sorted, stable or capable than us. From the outside they look that way and we know ourselves from the inside with all our quirks, insecurities and concerns. One of my readers gave me the idea for this blog. 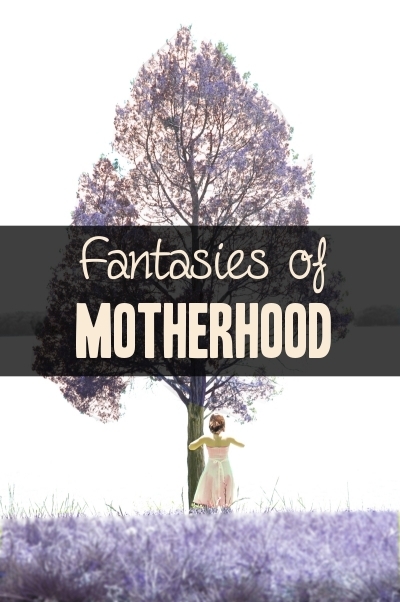 She mentioned that she didn’t live up to her fantasy of what a mother is. That set me thinking about the ideas that we all carry round in our heads of what motherhood will be like and more importantly, what kind of mother we will be. 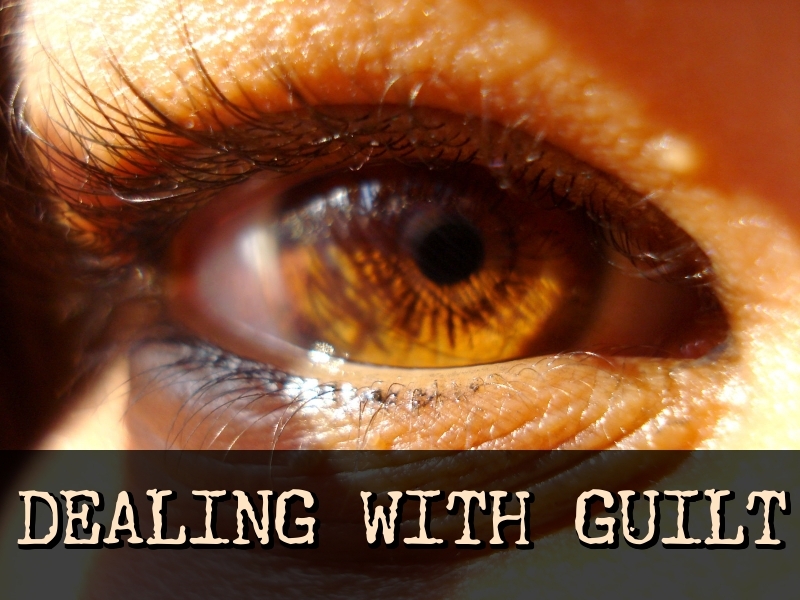 In Part 1, I explained the two types of guilt, healthy guilt and inappropriate guilt (let’s call it i-guilt) and explored the reasons why as mothers we experience it so much, particularly i-guilt. 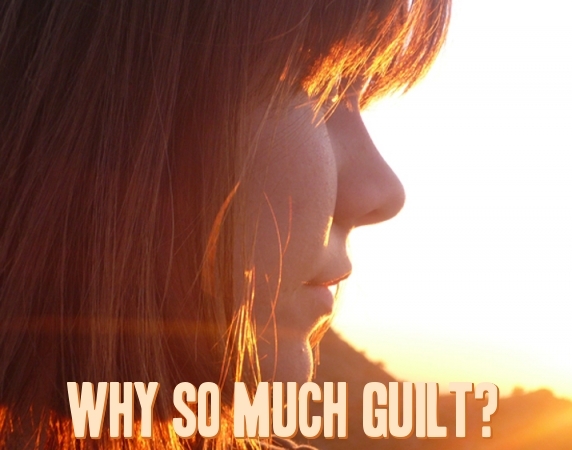 So lets talk about guilt, after all this site is called ‘The Guilt Free Guide’. 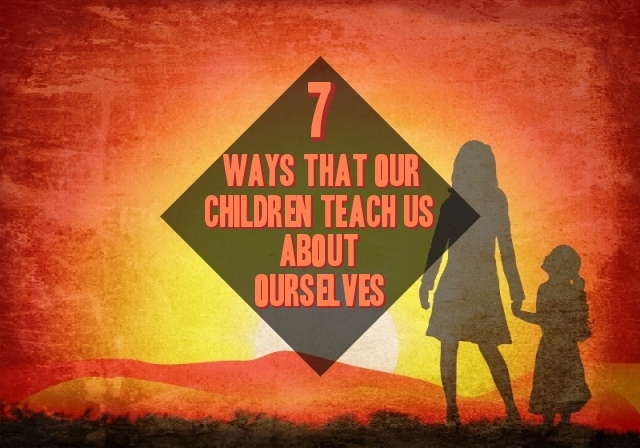 The path of raising children has taught me so much about myself and I know I am not alone. All of the women I interviewed recognised that they had learnt about who they were through their children. In fact, I would be as bold as to say that bringing up little ones forces us to learn faster than if we had continued with our pre-kids lives. Mindfulness is all the rage now. It is a non-religious form of meditation, the process of allowing our selves to be ‘mindful’ of the present moment. When used on a regular basis it has been shown to have benefits for health, concentration, sleep, anxiety and depression. As parents we might feel that we need a bit of calm with all the demands that having a family brings. Taking a bit of time to be in the present moment can be really helpful to counter balance the demands of having children. 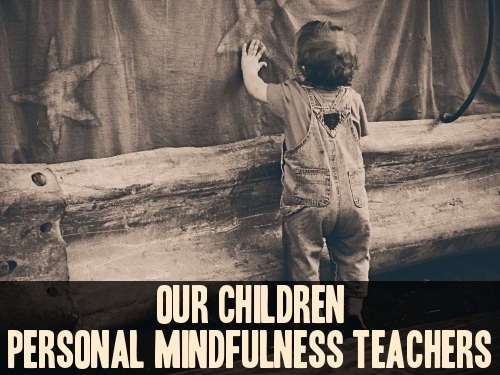 But it is also worth noting that children can be wonderful teachers for us, just by their very nature they can open us up to being more mindful of the moment, if we allow them to. We all do it. 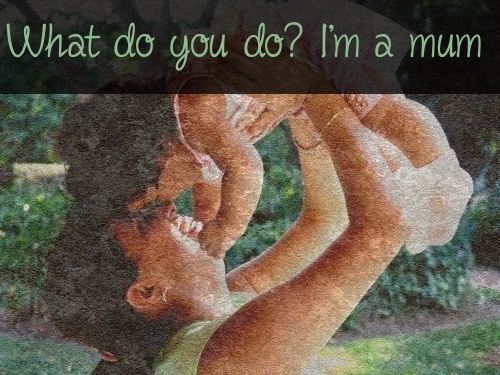 We watch other women with their offspring and compare ourselves. But why do we compare?